Often, they end up in some Hollywood warehouse collecting dust until someone needs to dig them out for some ill-advised reboot. But sometimes, if you’re a puppet designed by Jim Henson, you’re brought back to be put in a museum. But before you get there, you need to be touched up a bit. 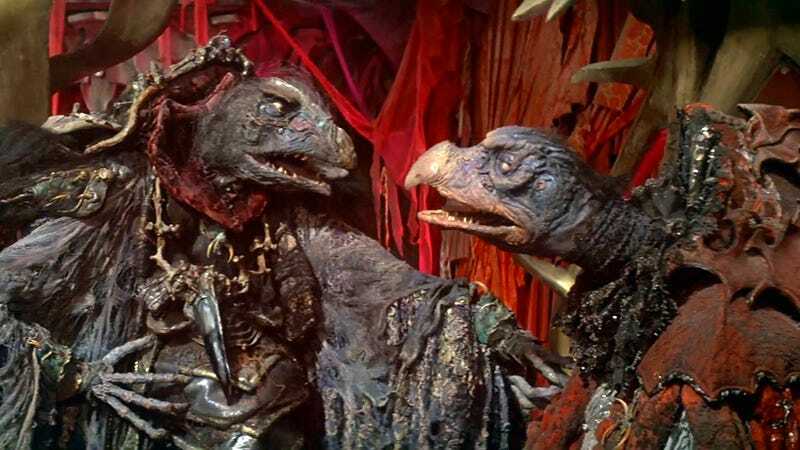 As part of the Museum of the Moving Image’s new permanent Jim Henson exhibition, sculptor and FX artist Tom Spina was tasked with restoring some of Henson’s most famous puppets, including a bunch from classic fantasy film The Dark Crystal. We met with Spina, who spoke at length about the intricate process of puppet restoration, and showed us some of puppets he and his team were working on. 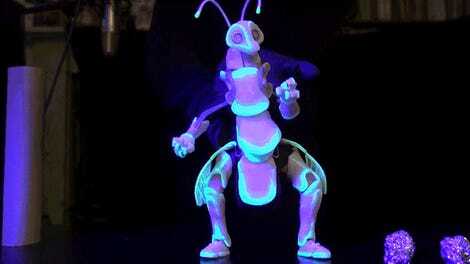 “On something like the podling, it’s a relatively small puppet. It doesn’t look like it would’ve needed all that much effort. But quite a bit of time went into that one. We had to refurbish the hair, which had been matted over time. We had take some steps to conserve the foam latex skin of the face. We call it “sympathetic restoration.” We don’t want to paint over original paint that saw the film, we can’t modernize it. You have to be faithful to this original, magical stuff. Watch the full video and our interview with Spina below.